The LXH 210 OB has been known to turn a few heads, with its sleek design, bold color options and agile handling. 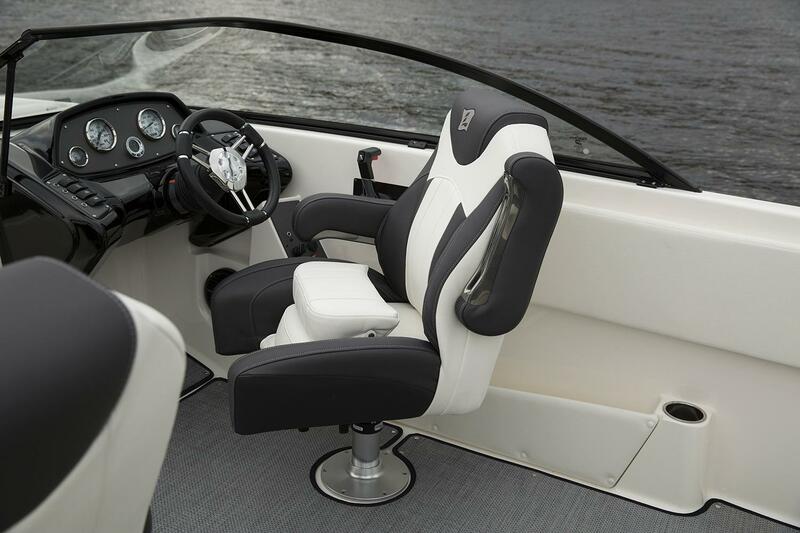 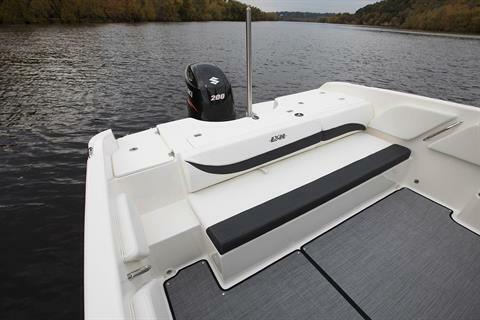 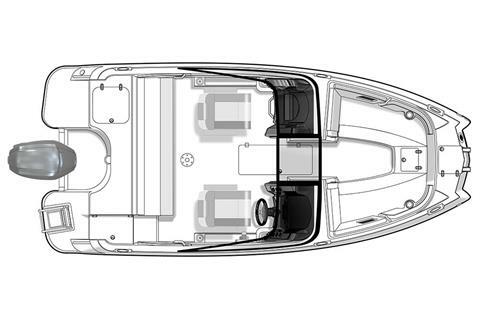 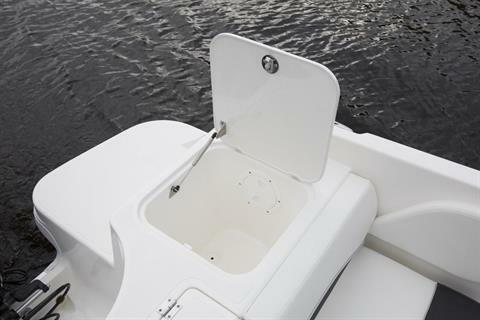 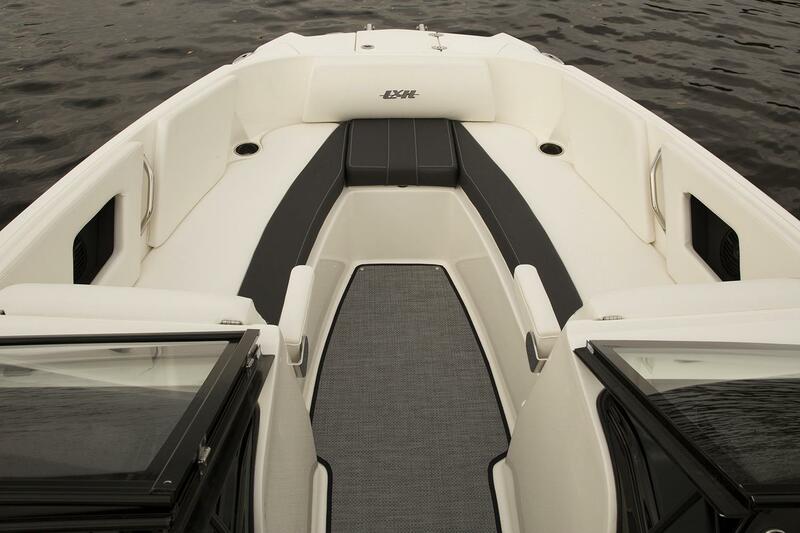 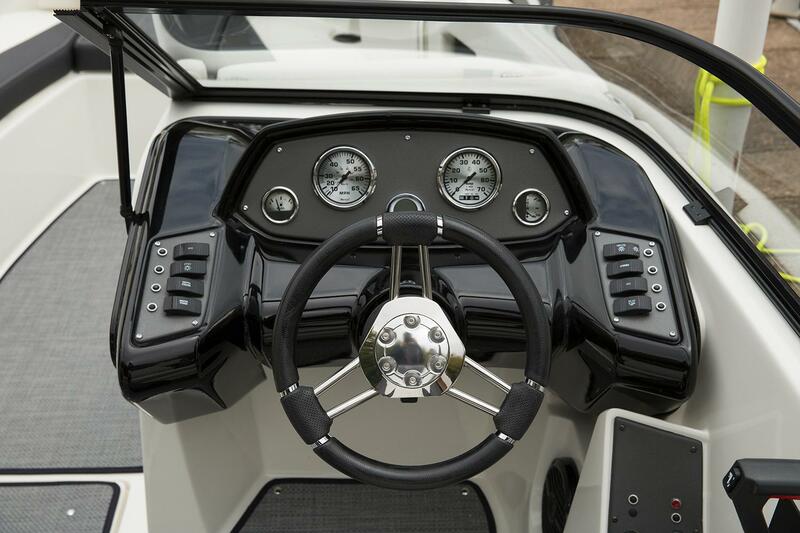 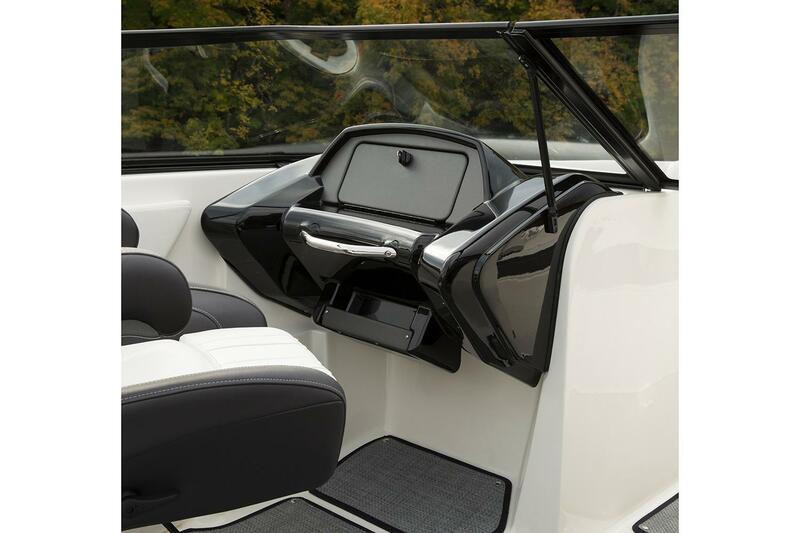 Bring all your watersports gear onboard; the cavernous storage compartments can hold it all. 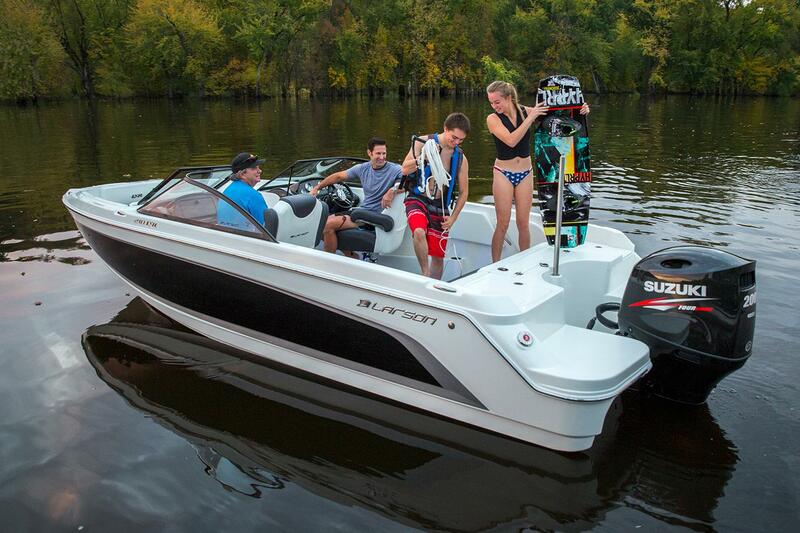 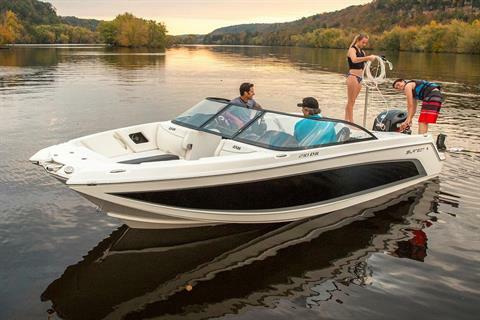 The minute you catch some air or tackle a new trick, you'll feel as good as this boat looks.